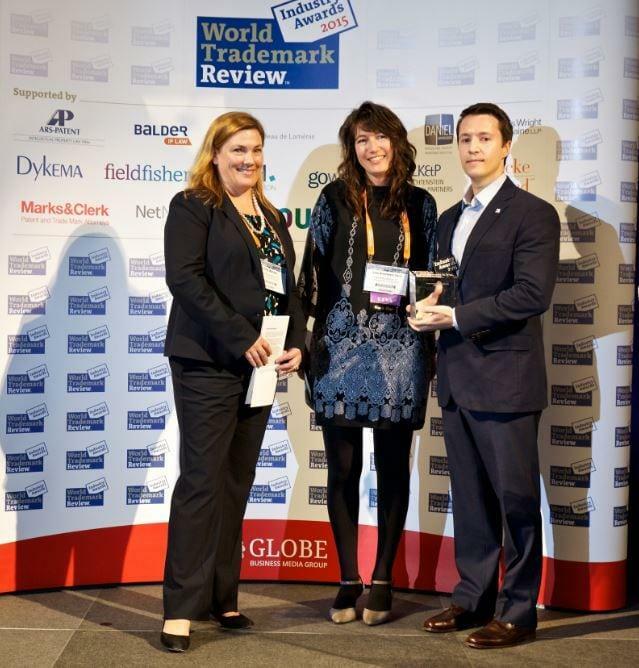 Fish & Richardson proudly sponsored the “North American Team of the Year” award at the 2015 World Trademark Review (WTR) Industry Awards during the INTA Annual Meeting in San Diego, CA. Congratulations to this year’s winner, Phillips 66, who was honored at the reception held at the San Diego Natural History Museum. Each year WTR honors leading in-house departments and groups through its Industry Awards. The awards are designed to recognize the vitally important work carried out by in-house trademark counsel, and to identify those teams and individuals that are performing their functions to the highest possible standards.